Curry, a name widely recognized and endorsed the best by curry lovers all over the world has its origin in India. Different spices have different physical form, aroma and flavor and an individual spice cannot produce the preferred flavor all alone. The Indian Curry powder is the perfect solution to this. 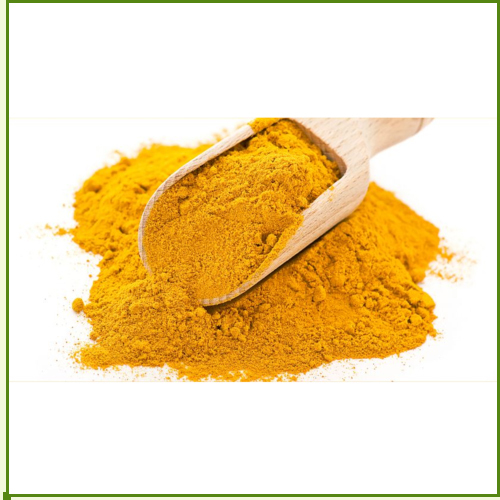 Generally known as 'Curry Powder' to the Indians or simply as 'Curry' to the International Community, it is a careful blend of selected spices grounded and mixed in certain definite proportions. Some of the important ingredients in curry powder are Coriander Seeds, Turmeric, Chilies, Cumin Seeds, Black Pepper, Ginger, Cassia, Clove, Bay Leaves, Mace, Mustard Seeds, and Nutmeg in addition to edible salt and starch. Generally known as 'Curry Masala' to the Indians or simply as 'Curry' to the International Community, it is a careful blend of selected spices grounded and mixed in certain definite proportions. Some of the important ingredients in curry powder are Coriander Seeds, Turmeric, Chilies, Cumin Seeds, Black Pepper, Ginger, Cassia, Clove, Bay Leaves, Mace, Mustard Seeds, and Nutmeg in addition to edible salt and starch. 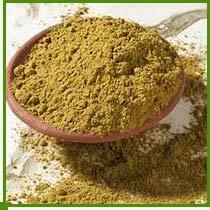 Indian Curry Powder is a very popular spices blend in Gulf & Middle East countries and is used widely in their day to day cooking mostly for non vegetarian dishes. However consumers there prefer buying curry powder packed in metal tin containers. The advantage of packing curry powder in tin containers is that the aroma and the flavor of the curry powder remains intact for longer time. 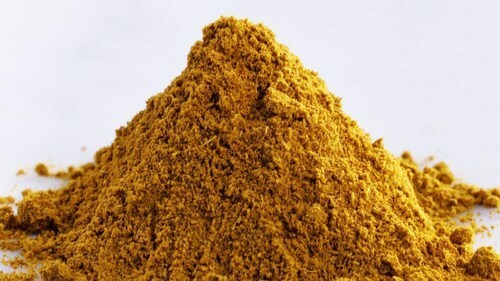 We supply curry powder packed in printed rectangular tin containers of 500 Gms, 250 Gms & 125 Gms packed in 5 Ply Master Cartons each containing 18 Kg Nett. We use tin containers made from virgin tin materials which are treated with food lacquer on the inner side and with aluminum foil at the opening of the tin. Using good food lacquer prevents contamination of the Curry Powder where as aluminum foils helps maintain the flavor intact. We can supply tins printed with buyers brand as well as our brand as per requirement of the client .